At the 126th meeting of ESO’s governing body, the Council, this week at the ESO Headquarters in Garching, Germany, the start of the European Extremely Large Telescope (E-ELT) programme received full approval, following the confirmation of three previously ad referendum votes (meaning that these votes were subject to confirmation by the authorities of those Member States), and one additional vote in favour, by the ESO Member State representatives. To approve the start of the E-ELT programme, two-thirds of the Member States (at least ten) had to vote in favour of the resolution for the approval of the E-ELT and its first suite of powerful instruments. 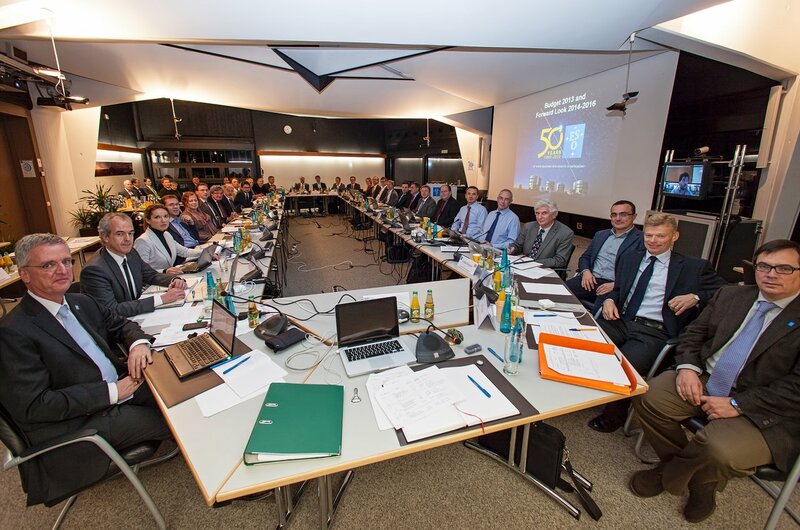 At the last meeting of the ESO Council, in June 2012, ten Member States (Austria, the Czech Republic, Germany, the Netherlands, Sweden, Switzerland, Belgium, Finland, Italy, and the United Kingdom) voted in favour. However, the latter four Member States voted ad referendum. Of these ad referendum votes, Belgium confirmed its vote in October 2012 (ann12074), and at the Council meeting this week Finland and Italy also confirmed their ad referendum votes. In addition, France has now also voted in favour. Confirmation of the United Kingdom’s ad referendum vote is pending. After today’s meeting there are ten confirmed votes, and the ESO E-ELT programme is now fully approved. 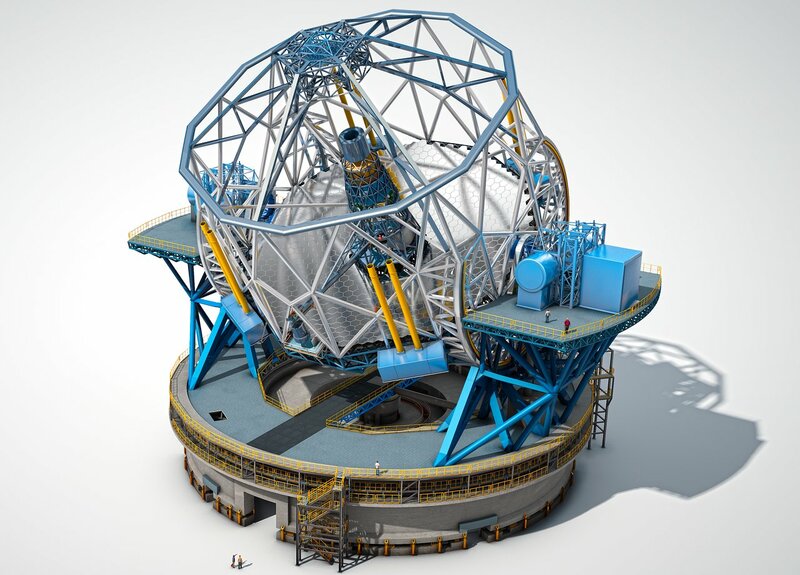 The total funds committed for the E-ELT project stand at 615 million euros, or almost 60% of the total cost of the telescope. Construction of the E-ELT will commence once 90% of the funding is pledged. The majority of the remaining funding is expected when the Brazilian parliament has ratified its accession agreement.